Working hours: 9 a.m. - 6 p.m.
Bilhorod-Dnistrovskyi, which recently celebrated its 2500th anniversary, is considered to be the oldest town in Ukraine. Along with Rome and Athens, it is among the ten most ancient towns in the world. 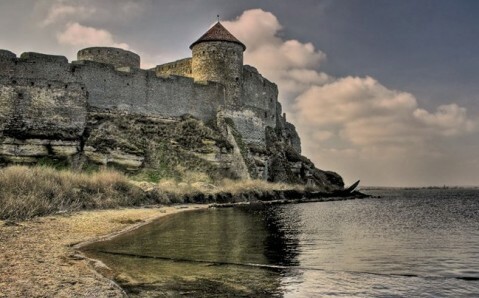 For the majority of tourists, the town’s man attraction is the - Bilhorod-Dnistrovskyi(Akkerman) fortress. 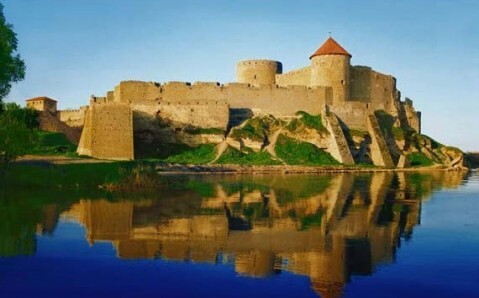 It is the biggest fortress in the country, and a unique monument to the defensive architecture of the 13th -15th centuries. 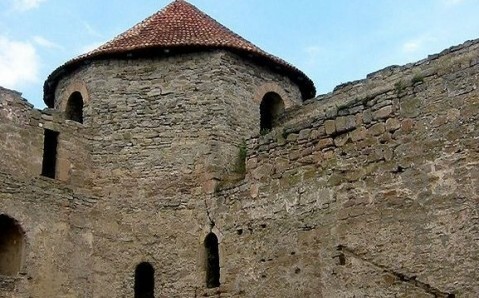 Despite its 'venerable' age and the historical events to which it was a first hand witness, the fortress managed to preserve its original structure, and today it is considered to be the best preserved medieval fortification facility in Ukraine. 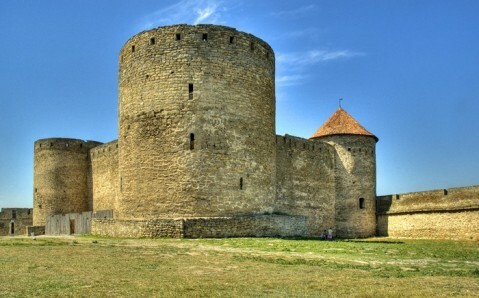 The Bilhorod-Dnistrovskyi fortress was founded on the ruins of the ancient town Tyr. Incidentally, Tyr’s excavations are currently taking place not far from the entrance to the fortress. 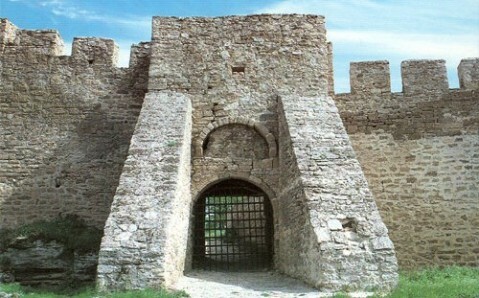 The reason for the fortress’s construction was the need to protect the town from the constant invasions of its enemies. It is awe-inspiring with its power and size: the total length of its walls is over two kilometers. For two centuries, the outpost served as good defense for its owners. In the late 15th century, however, after a prolonged siege, the fortress surrendered to the Ottomans. The Turks renamed it ‘Akkerman’ (which means 'White Fortress'), and ruled the territory for over 300 years. 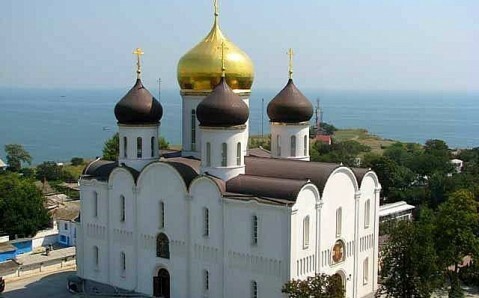 In the early 19th century, the Russian Empire claimed the fortress as a spoil of victory after a Russo-Turkish war. 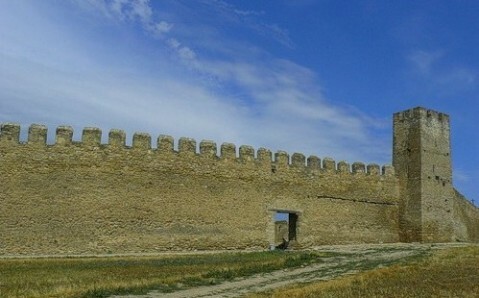 Over time, the fortress lost its defensive importance. For over a century, this impressive historical and architectural monument has been protected by the state. Getting here. You can get to Bilhorod-Dnistrovskyi from Odesa. Every 10 minutes, buses №560 (55 km, 1,5 hours, 23 UAH) go from Odesa’s transit station (near Privoz market) to the Bilhorod-Dnistrovskyi railway station. 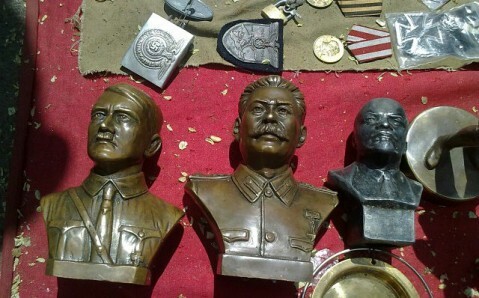 From the railway station, you should walk down Vokzalnaya Street to the park, and then turn onto the Dzerzhinsky Street. From there, you will see the fortress. Trains go from Odesa every 2-3 hours (1 hour 40 minutes, 7 UAH). You may also take a taxi (30-40 min., 350-400 UAH).